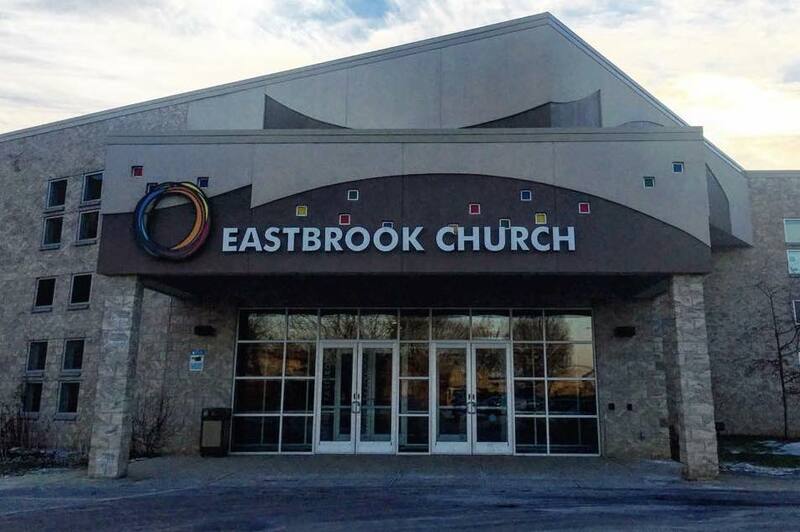 Eastbrook Church and Trinity Evangelical Divinity School (TEDS), located in Deerfield, Illinois, have partnered to offer masters level coursework at Eastbrook, so you can complete your entire degree at our extension site in Milwaukee while still being involved in your ministry and family. Our classes are offered on Monday, Tuesday and Thursday evenings. Each class meets once per week on a semester schedule, so you can remain committed to your family, job, and ministry. Students can receive a full masters degree or certificate for $460/credit hour, or audit classes for $200/course (regardless of credit hours). Our classes are not simulcast, nor are they in an online format. As a full extension site of TEDS, we bring in the best Trinity professors each week to teach our classes in person. Our MA/Theological Studies draws from the breadth of the curriculum in biblical, theological, historical, and global areas, combined with a substantial number of elective hours that allow each student to uniquely shape their coursework. 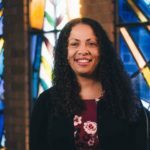 This degree’s particular concern is to relate the broad field of theological studies to the work of the church, and students have plenty of opportunities to focus their study on particular subject areas that interest them. The Certificate in Christian Studies is designed for persons who desire to take seminary course work but are not eligible or do not wish to enroll in a degree program. It is also an appropriate course of study for persons who have not yet decided on a degree program but who wish to experience seminary course work or to clarify their ministry calling. Please note: Students may also choose to audit classes for no graduate credit. 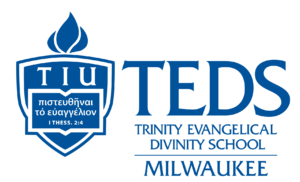 Use the form below to enroll in courses at the Trinity EDS Milwaukee Extension Site, located at Eastbrook Church. 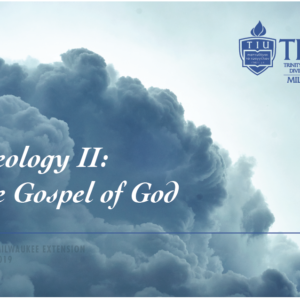 This course establishes the foundation for systematic theology, reflecting upon the triune God and the God-world relation. It introduces theological methodology and treats the doctrines of general and special revelation, particularly that of Holy Scripture. The course also engages theology proper (the divine perfections and personal attributes of the Holy Trinity) and the works of God in crating providentially caring for cosmos, including humans. The course will assist participants in exploring and evaluating various chaplaincy options as full or part-time ministry vocations. Though primary emphasis will be given to military and institutional chaplaincies (hospitals, hospice, prison, etc. ), other options will also be discussed including corporate, law enforcement, National Park, university, and Civil Air Patrol. Taught by Ken Botton, PhD. This course explores the development of Christianity from its inception in the first century to the close of the Reformation era in the sixteenth century. Through a sympathetic engagement with primary and secondary historical sources, students will acquire a general understanding of the patristic period; the ecumenical councils the ecumenical,; the emergence of medieval polity, philosophy and theology; the cultural synthesis of the high Middle Ages; the Renaissance in Italy and northern Europe; and the Protestant and Catholic Reformations. Training in inductive Bible study methods and treatment of the special teaching of 1 & 2 Corinthians on how the gospel should shape Christian approaches to topics such as leadership, preaching, spiritual gifts, church discipline, women in ministry, social ethics, and evangelism based on the English text. 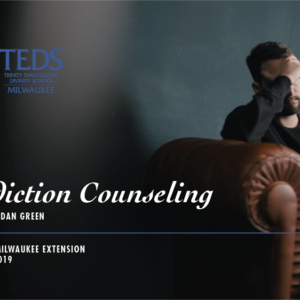 This course examines the treatment of addictions. The philosophy, mechanisms, and physiology of substance and chemical dependency are surveyed. Students will be exposed to relevant and effective approaches to counsel the person with an addiction. Important topics related to counseling are covered, such as relapse prevention, adolescent substance abuse, dual diagnosis, and family issues. This course focuses on the gospel, the economy of salvation, the incarnation of the Son, and the Holy Spirit. The course begins by treating the human condition as now fallen, and sin as the backdrop of the gospel. Attention then turns to the work of Christ, particularly the atonement and accomplishment of redemption as the content of the gospel. The course then considers the application and consummation of redemption by examining the work of the Holy Spirit, the nature, mission, and destiny of the church as the gathered people of God as the climax of the gospel. The course concludes with a consideration of how the gospel story ends, for believers and unbelievers in the glory of God’s being all in all in the new heaven and the new earth. 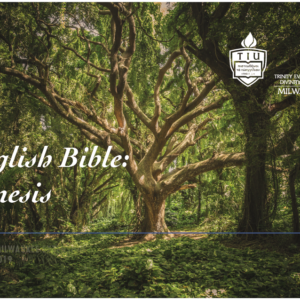 This course explores the history, theology and relevance of the book of Genesis as a key component for understanding the Judeo-Christian faith. Special attention is given to the following topics: composition and formation; contents; interrelationship within the Pentateuch; ancient Near Eastern historical and cultural context; literary genres and framework; historical and theological issues, including the character of God, “salvation history,” the forgiveness of sin, the relationship between law and grace, and between faith and righteousness; the use of the book in the New Testament.